What happens when you look up the term “hot hatch” in the dictionary? You see a picture of the 2019 Volkswagen Golf GTI at Herman Cook Volkswagen in Encinitas, CA, of course. Ok, that may not be completely true, but it certainly should be – especially considering just how much the 2019 VW Golf GTI lineup has improved for the new model year. Sure, the 2019 Golf GTI features an impressively fun to drive engine that’s more powerful than ever, a sporty and dynamic exterior, and an interior that ties it all together, but it’s the new feature additions that really make this year’s new VW Golf GTI lineup stand out – a list that’s topped by the Driver Assistance Package that’s now available for the lineup. But the absolute best part about the 2019 Golf GTI lineup is the return of the VW Golf GTI Rabbit Edition, which is a must have for, well, anyone who likes to drive around in style. 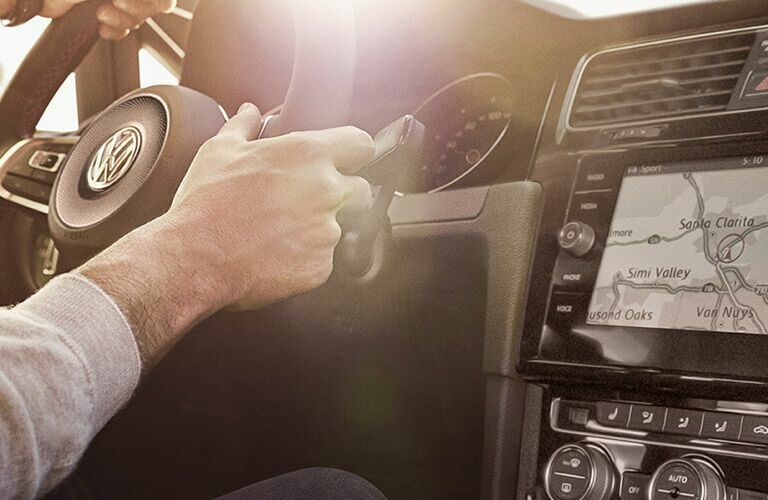 We had a lot of fun during our introduction, but now it’s time to get down to business and check out what makes the 2019 Volkswagen Golf GTI lineup here at Herman Cook Volkswagen near Escondido, CA, tick. 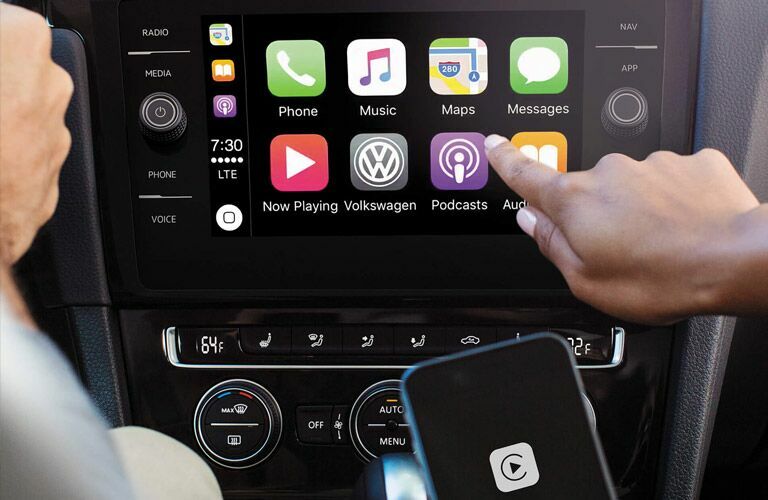 And we can’t do that without starting under the hood of the 2019 VW Golf GTI lineup – where you’ll find an inline 4-cylinder 2.0-liter turbocharged TSI engine offering 228 horsepower and 258 pound-feet of torque while getting up to 24 miles per gallon in the city and 32 miles per gallon on the highway with its manual transmission option or up to 25 miles per gallon in the city and 31 miles per gallon on the highway with its automatic transmission option. 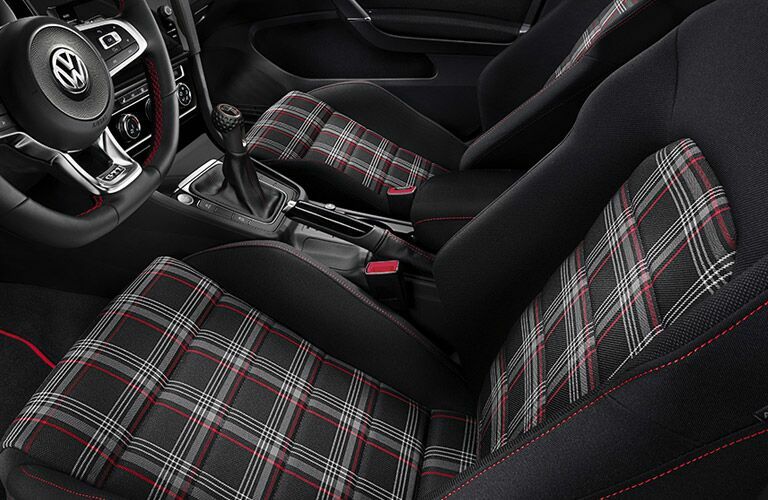 As for that 2019 Golf GTI interior we told you tied it all together? Well, it features a spacious 93.5 cubic-feet of total passenger volume, to go along with up to 52.7 cubic-feet of total cargo capacity. 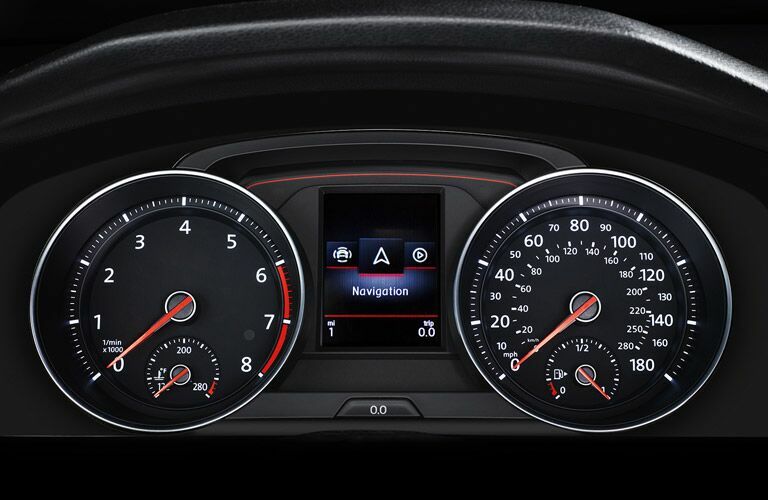 For more on the 2019 VW Golf GTI lineup, please contact our friendly and knowledgeable staff here at Herman Cook Volkswagen in Encinitas, CA.